1. Have a Secure English Language Tests (SELT) for citizenship. 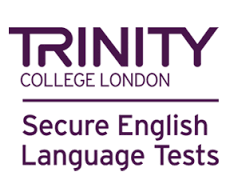 To book a SELT test in Glasgow visit the Trinity College London page​. 2. Pass the Life in the UK test. You can book the test here.